I am that girl who looks forward to breakfast everyday because I love to eat. Some days, I grab whatever I can find around me and eat (hello, leftovers!). But on some days, I have a really nice intentional breakfast. 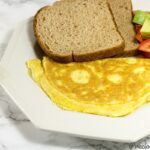 I want to share some of those intentional breakfast recipes with you today. 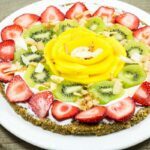 They range from make-ahead recipes to quick and easy recipes. They will change your breakfast life forever. Let’s go! 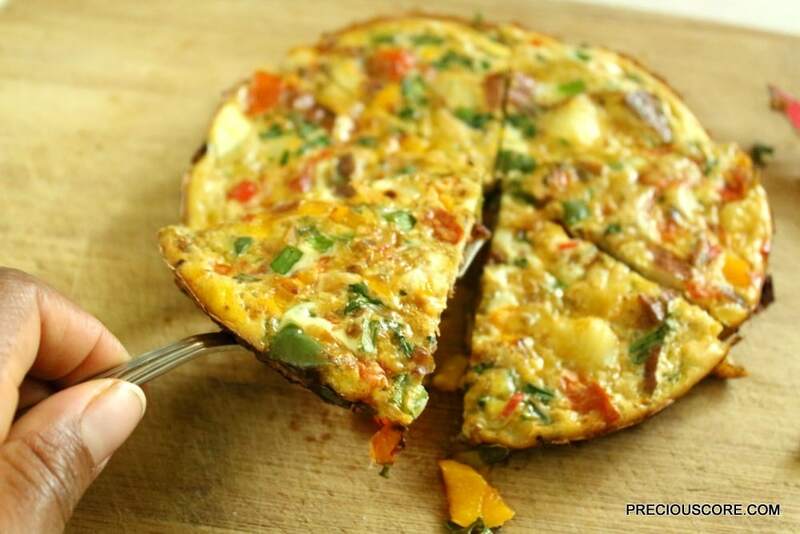 All you need is some tomatoes, eggs, onion, and a few other vegetables to make this very balanced, very filling breakfast recipe. Click here for the recipe. 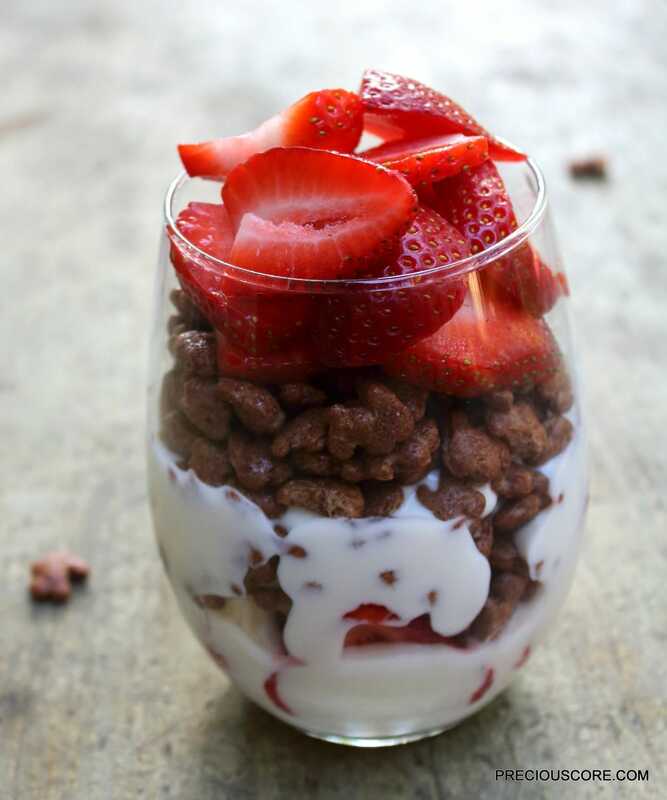 You need 5 minutes, yogurt, fruit and cereal to assemble this breakfast parfait. I used strawberries here but you could use any fruit of choice. Click here for the recipe. 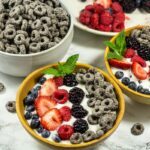 Speaking of yogurt you should totally try making your own yogurt at home using this simple recipe. 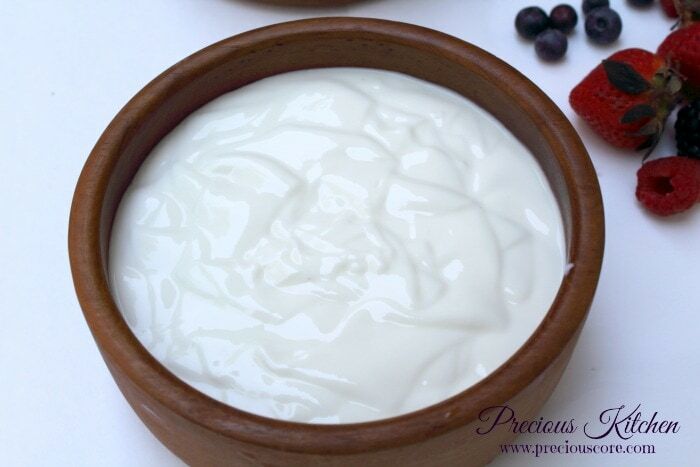 Yogurt id perfect for breakfast and when made at home, it is much healthier than store-bought. 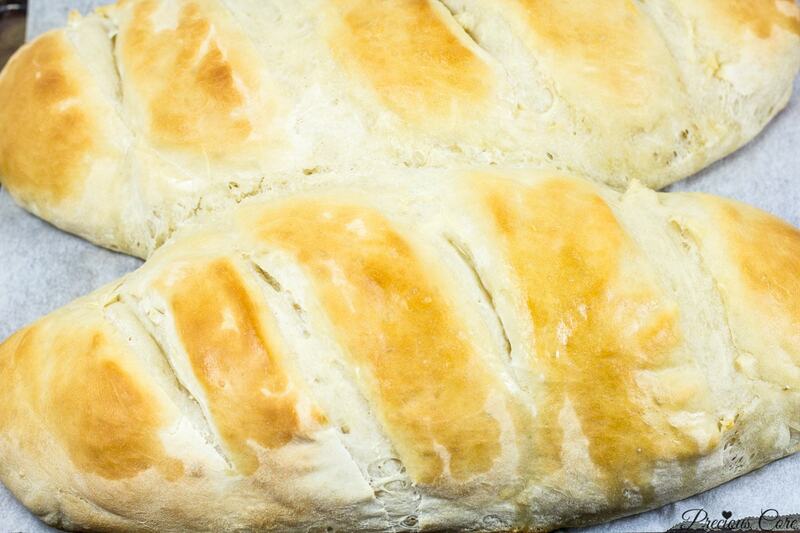 You need very few ingredients to make this homemade French bread. Get the recipe here. 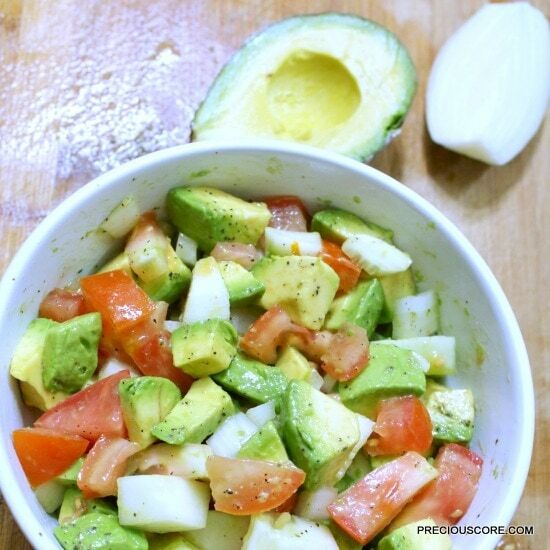 This avocado salad is literally life. Get the recipe here. You know what/ That French bread up there would be perfect with this homemade jam. 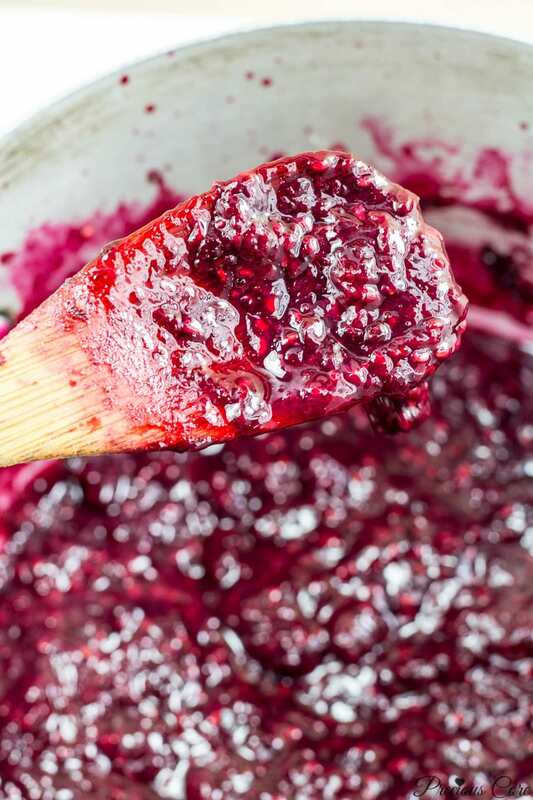 And if you don’t have berries where you live, use any fruit and follow the same procedure to make some homemade jam. Guava, pineapple and mango are great choices. Get the recipe here. One word: life! Actually, let me add more words: this makes a great make-ahead breakfast. Get the recipe here. That’s it, friends! 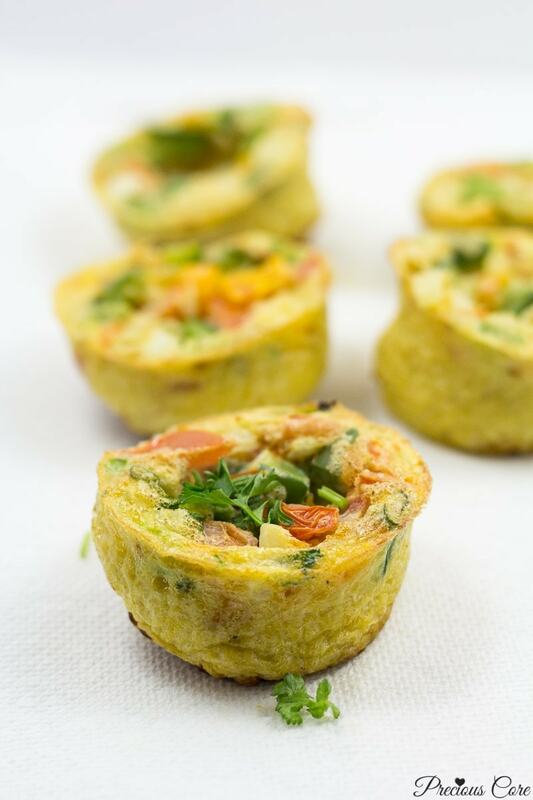 7 recipes to rock your breakfast boat. 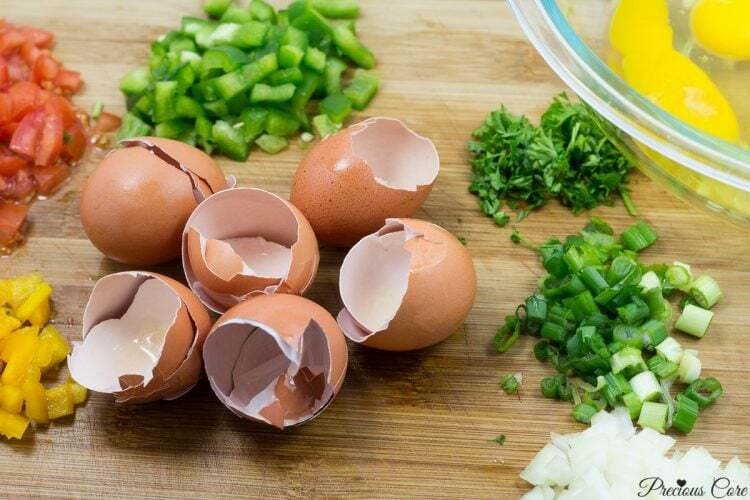 Now tell me: What are your favourite breakfast recipes? I’m always looking for new ideas so I just might ‘steal’ from you. 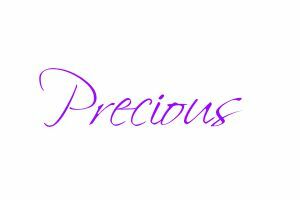 Ah Precious sweetie, take it easy o. you’re killing me softly with these yummies. Ah I’ve missed this blog. Why would I take it easy, na? I’m here to make you cook! Nice to read from you after a long time! The pictures are popping! Hmmm . . . I might need to start praying for the blessed skill of cooking . . . and the divine love for food. Lol at the divine love for food! Lol at divine love for food. That yoghurt parfait looms amazing. Pineapple or mango jam sounds like a great idea. Those are readily available here and cheap. Yes dear, pinneaple and mango jam are perfect. 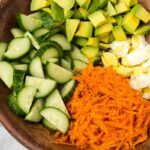 Great post, truly inspiring, all look YUM, I love your blog, cannot wait to try one of the recipes. Thank you for sharing, waiting for the next exiting post!!! 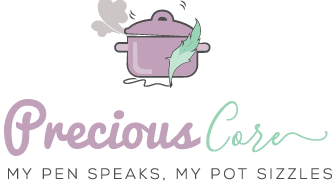 Thanks for all the time Precious core taking to post food recipes! You’re the best we learn each day of our lives. God bless you.